We have finally reached the end of Acts, but it’s not what you might have expected. Luke seems to stop the story without an ending. 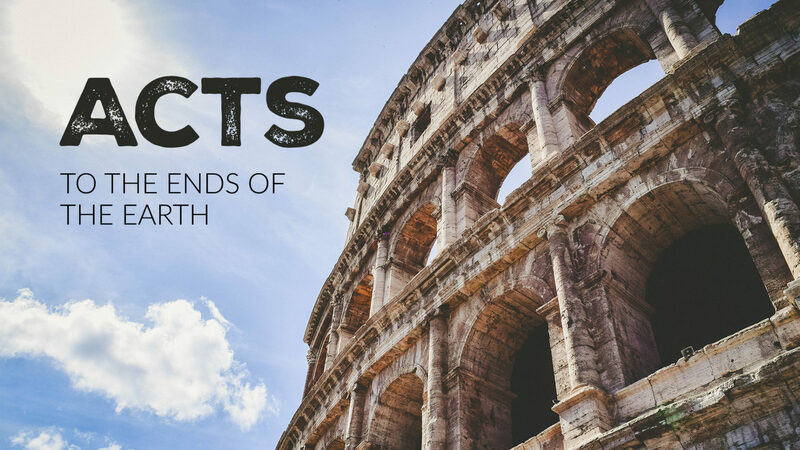 It is a freeze-frame, Paul proclaiming the Gospel in Rome with boldness and without hindrance. As a reader, we are left to decide how this story should end. We are pulled into it. Participants in the kingdom’s work.